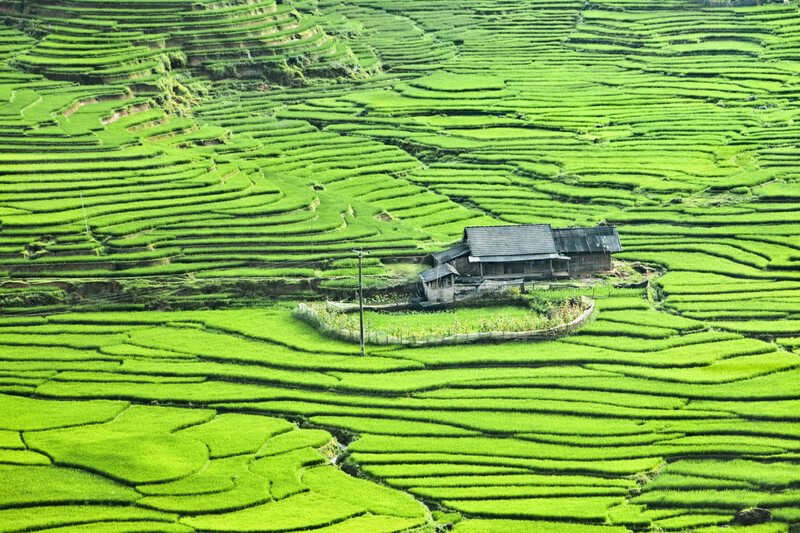 Once a lesser-known destination, today Vietnam has become widely popular with so many travelers around the world. The most of experienced travelers usually recommend Vietnam to new ones as an ideal destination for traveling. 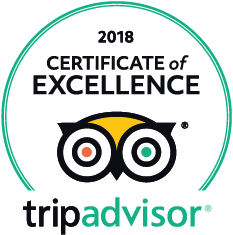 So, the question is: “do you know the good reasons why to go Vietnam?” Actually, majestic mountains, beautiful beaches, many wonderful foods, stunning landscapes, very friendly and hospitable people, all of these are really exact answers for the question above. So, with the beautiful features Vietnam owns itself, Vietnam should be on the top of your travel list when you have an attention to go traveling to an Asian country. 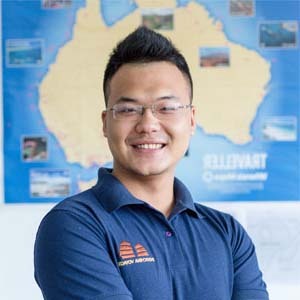 Vietnam tours from Australia and experience the crazy and serene, thrilling and relaxing feelings. 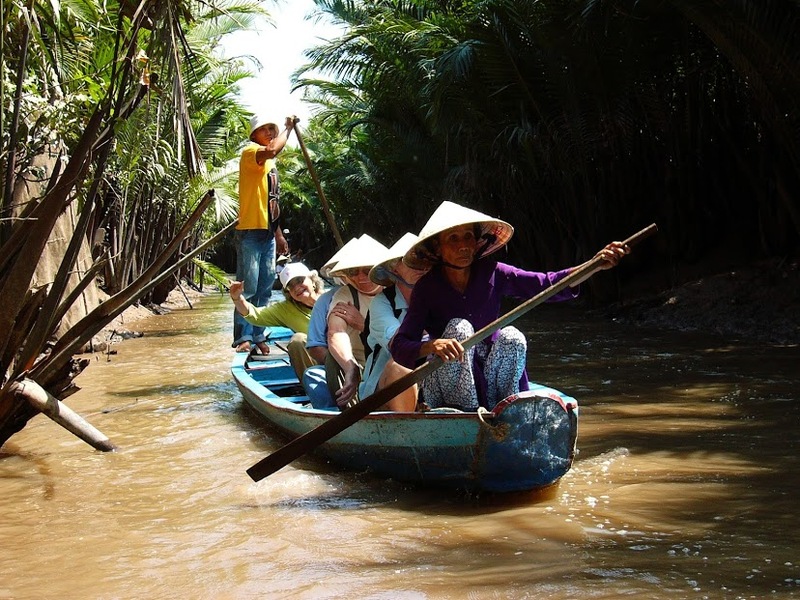 The Mekong Delta is an area in Southwestern Vietnam where the famous Mekong River dumps into the sea. Travelers can go to Can Tho, the largest city in the area, and get a real feeling of rural life in this region affectionately known as the “rice bowl.” Traveling up the backwaters, travelers will be surprised at the floating markets and above all else, the very friendly people in the region. Vietnam has so many breathing landscapes, which are UNESCO World Heritage Sites and popular travel destination for travelers. Among these, some famous addresses must tell such as: Halong, Phong Nha Ke Bang caves, Hoian Ancient Street and Cham Islands. 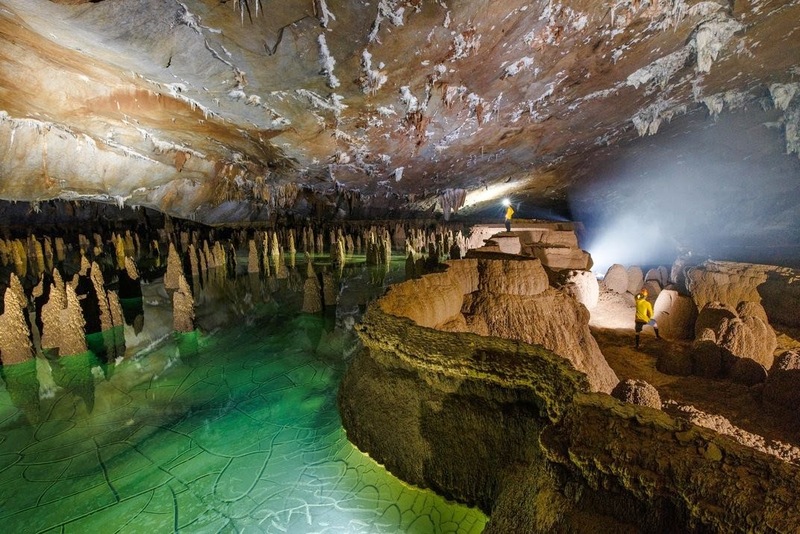 Besides, although it’s a non-heritage site, Dalat is really really good place for traveling. You know, Halat is too picturesque to miss. Here, French style villas sitting next to a pine forest, bordered by strawberry garden make you feel like in Europe. Not at all, come to Dalat to feel the serenity of a religious place, situated amidst greeneries of paddy farms and you will never be disappointed. Vietnam has several of the world’s top beaches listing. How wonderful it is when you are spending time in the blue water under the shining sun. 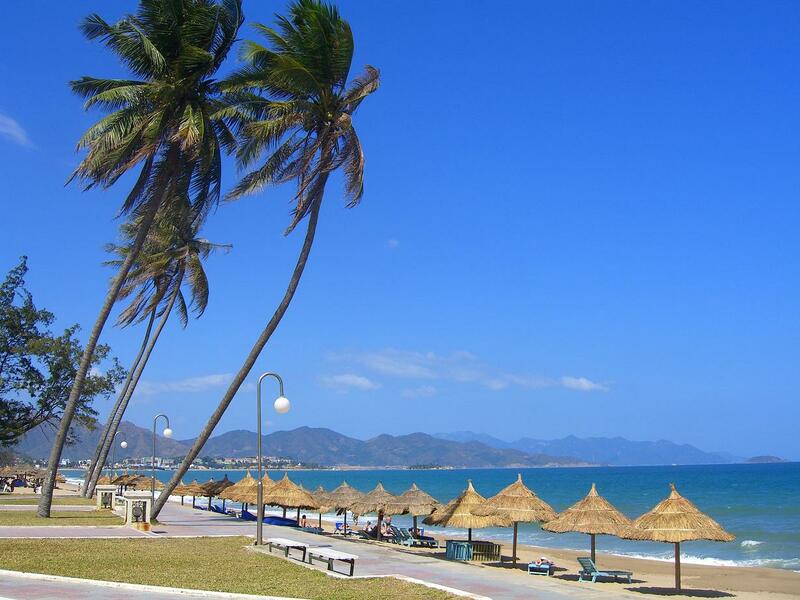 So, let the tender waves of Da Nang, Nha Trang or Mui Ne relieve all the stress of the busy day-to-day from your life. Most of them are really safe for swimming and there are opportunities for water-sport activities as well. For example, you can do kite-running and wind surfing in Nha Trang. You can enjoy one of the world-class beach resorts- a romantic get away for couples and families alike In Da Nang. In Mui Ne, you can enjoy with some added wildness while planning for your seafood dinner venture. For beach lovers, Vietnam should really be on your list. Fresh Seafood: Some of the most fantastic things, you should try once are fish, snails, crabs and prawns dishes. Fresh fruit: Tropical fruit is not to be missed while you are in Vietnam. In a paradise of fresh fruit here, these are favourites: watermelon, pineapple, banana, mango, and mandarin. Certainly, you will find, as well as discovering new, strange, spiky types that they might have never seen before. In Vietnam, fruit is sold everywhere in the markets, on the sidewalks, or in the mall, and is always fresh and cheap. 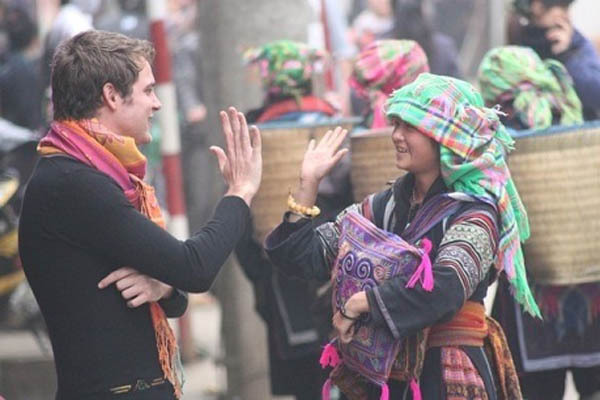 Every where you go, you will be welcomed with smiles and kind helps from the locals. People from Hue, for example, are so famous all over the country with their royal-like attitude: elegant and sweet. On the other hand, those from Hoian, are known for being honest. And if you have time to spend in the Mekong delta of Vietnam, you will be more surprised and inspired by local farmers. These days, more and more travelers around the world have chosen Vietnam as an ideal destination for traveling. Because its feature natural beauty and the people are very kind so travelers always are attracted and feel deeply impressed when get here. So, obviously if you travel to this country you will not able to forget that interesting experience in your life.